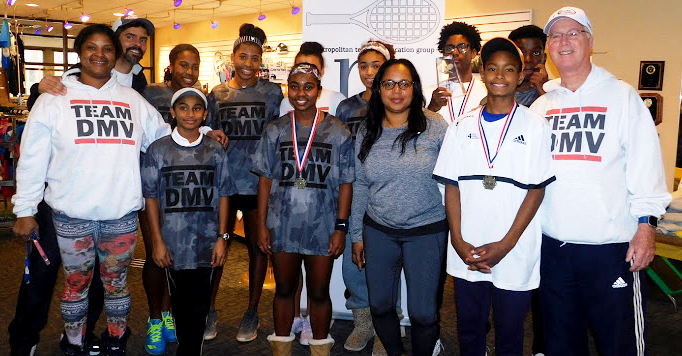 A tennis fundraising event for Metropolitan Tennis & Education Group (MTEG). 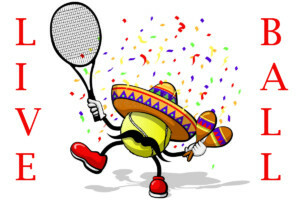 Saturday May 4th 7:00pm at Bullis School Tennis Center, 10601 Falls Rd, Potomac, MD. Two hours of Live Ball and other tennis games. All levels welcome. No live ball experience needed. Fee: $60 per player at time of sign up. A Tax Deductible Donation. Refunds can not be issued, sorry. All proceeds from this event will go to MTEG’s Team DMV Excellence Team. Team DMV players will be at the event.